Written and arranged by Ken Reynolds, this call to worship is arranged in a tasty gospel style. This song asks the question, Does anybody here want to praise the Lord with me? Yes, we give you glory and honor to your Holy name. 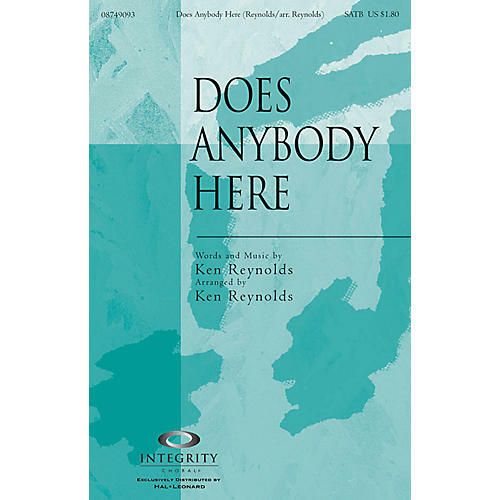 Available separately: SATB, Orchestration, CD Trax. Duration: ca. 4:40.